Beauty and utility meet in the galleries of this museum. 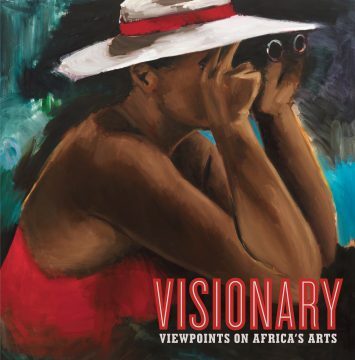 The works of art in the collection of the National Museum of African Art have been made with imagination, insight, and the highest level of skill and creativity to address critical perspectives on universal human issues. More than 300 works of art from the museum’s permanent collection are on view within this exhibition. Working in media as diverse as wood, ceramics, drawing, jewelry, mixed media, sculpture, painting, photography, printmaking, and video, these works of art reflect the visionary ideas and styles developed by men and women from more than half of Africa’s 55 nations. The installation is organized around seven viewpoints, each of which serve to frame and affect the manner in which African art is experienced.